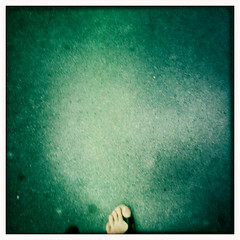 14.Juli #99 a photo by takamasop on Flickr. ps. gutes Buch, das ich gerade lese "Der Architekt am Strand" von Niklas Maak über Le Corbusier. sehr interessant! Hurray! number 99, that was quite a long path, but one step after the other, and somtime you will reach your goal. btw. great book i am reading at the moment "Der Architekt am Strand" by Niklas Maak, its about Le Corbusier - unfortunately i am not sure, if there is an english translation.